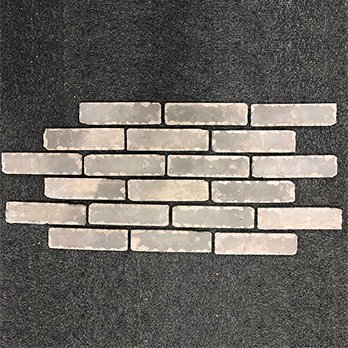 The dimensions of these brick slips is 55x210x12mm and due to the requirement for large grout spacing we calculate that you need 69 brick slips per m2. 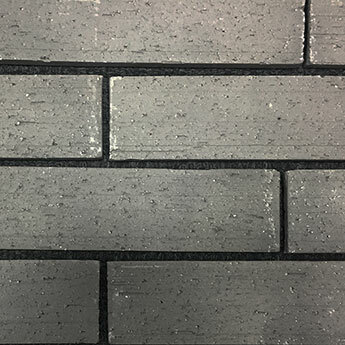 Create a rustic brick wall design with these grey brick slips. 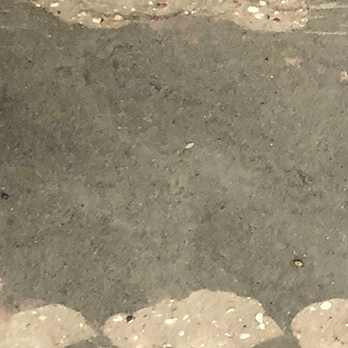 The worn look creates a unique character throughout interior and exterior areas. 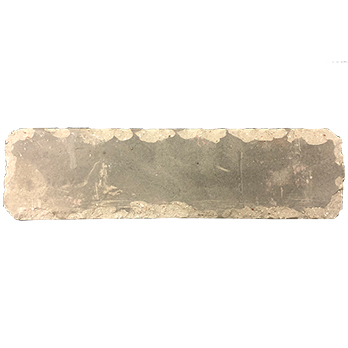 They look superb as part of feature wall designs in living rooms and can also be used as part of a fireplace surround. 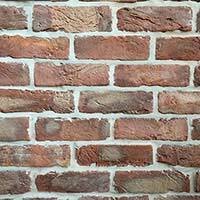 These brick slips can also be incorporated within farmhouse style interiors. They are also ideal for porches, hallways and conservatories. 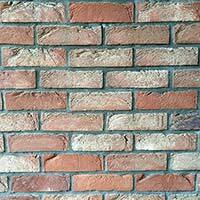 You can combine these brick slips with wood effect flooring for a stylish natural look. 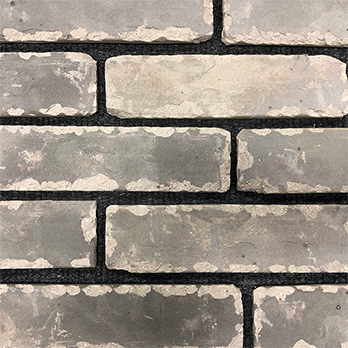 If you would like to see how these Grey Rustic Handmade Vintage Brick Slips look as part of your chosen design then it is quick and easy to order a sample from Tilesporcelain.